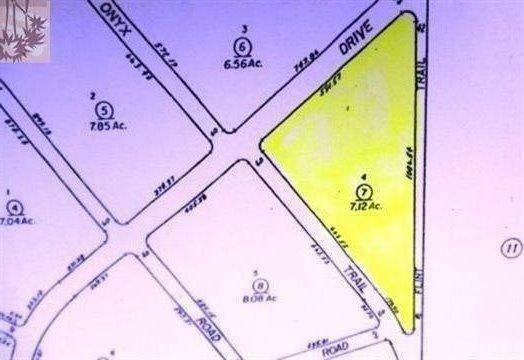 Large parcel of land right near newly built houses. All utilities near property. Great buildable land with wonderful views of the lake and mountains. The land is right near the Off-Road Park. Owner will finance! !